If you are a weed grower or user, then most probably you have come across the acronyms CBD and THC. It doesn’t matter whether you are a cannabis grower or a user, knowing the difference between CBD and THC is helpful and useful. There are many things that you can learn from this article and this includes the differences and similarities between CBD and THC. Learning the difference between these two acronyms provides many advantages. You will know which strain you need to plant or consume if you know their differences. 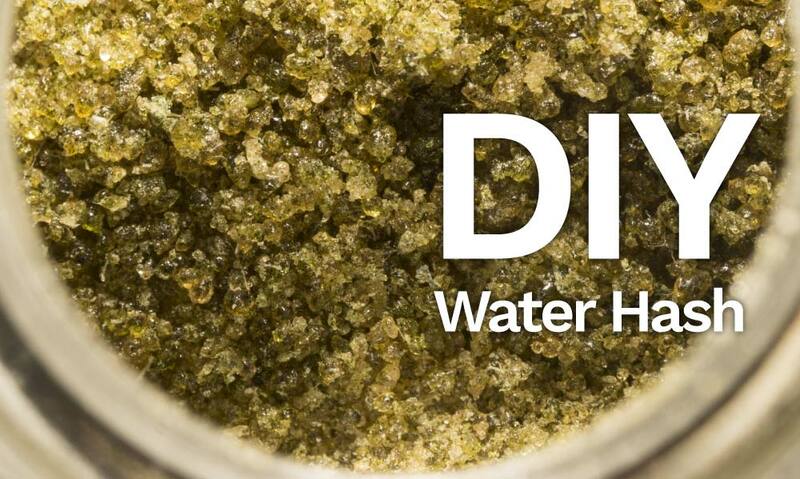 Marijuana or cannabis growers must understand the importance of CBD and THC content in weed. In this way, you will know which strain you need to cultivate and which ones you need to avoid. It is vital that you understand their differences so that you can fine-tune your weed farm or consumption. 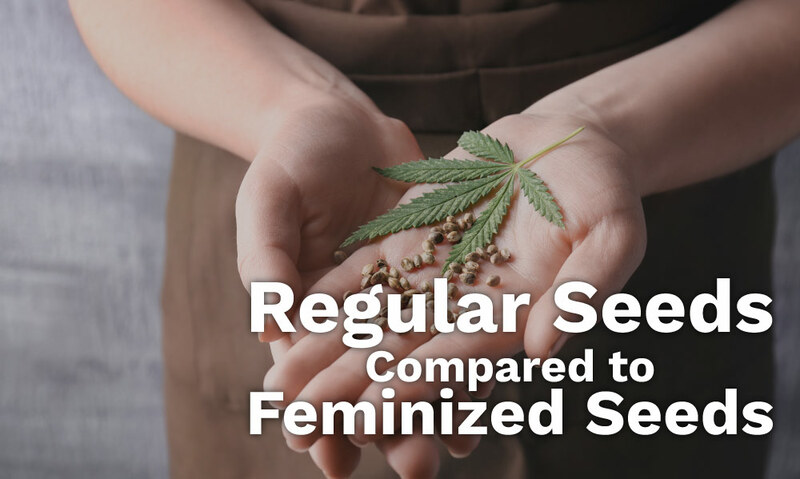 This article is beneficial for those individuals who are searching for accurate information about the differences between these two marijuana properties. According to research, weed or marijuana contains more than 113 different compounds. These chemical compounds are also called cannabinoids. There are myriads of chemical compounds found in marijuana. Once these compounds get inside our body, they start interacting with our endocannabinoid system. 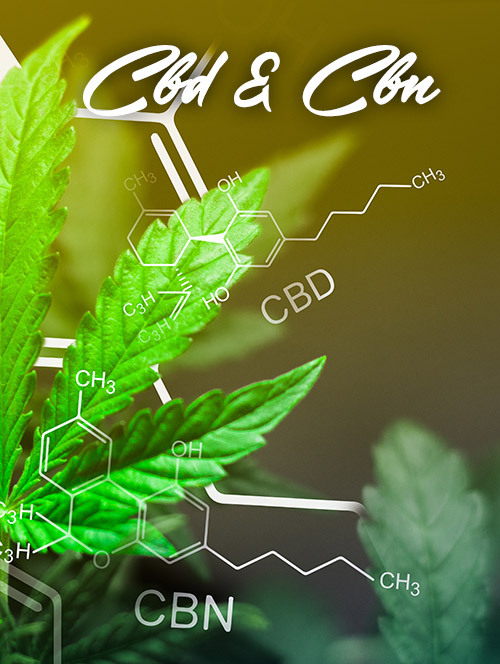 Although there are many different compounds found in marijuana, CBD or cannabidiol, and THC or tetrahydrocannabinol are two of the most popular cannabinoids. Take note that these two have different effects. For example, THC or tetrahydrocannabinol is the one that is responsible for giving an individual a euphoric high. Meanwhile, CBD is responsible for balancing the effect of THC. Because of these, marijuana becomes a potent herb effective for curing certain ailments and diseases. Both CBD and THC offers multitudes of health benefits to us human beings. These two properties also interact with our cannabinoid receptors. However, the effects are different. If you search on the Internet today, you will notice that more doctors or physicians are prescribing CBD to their patients. Although you can also find cases wherein physicians use THC for medical treatment. These two compounds are truly useful and both of them have their own purposes. And before we give you the differences and similarities between these two compounds, it is important that you understand what they are. Both CBD and THC have the same chemical formula. However, the arrangement of their atoms is totally different. Because of these arrangements, THC is able to cause psychoactive effects while CBD does not. According to research, 40% of weed or marijuana extract is made out of CBD. This is why CBD is used for treating various medical problems. CBD is excellent when it comes to relieving nausea, seizures, and convulsions. It is also known for decreasing inflammation and anxiety. Many physicians also prescribe CBD in order to reduce the psychotic symptoms of their patients. For people who are suffering from depression, anxiety, schizophrenia, and even cancer, marijuana strains that have high CBD content is advisable. CBD is known to relieve pain and at the same time is effective when it comes to increasing your appetite. That is why cancer patients are advised to take marijuana that contains high levels of CBD. THC is responsible for giving you that euphoric high and this is because of its psychoactive components. This is because THC mimics the effects of anandamide. Anandamide is a neurotransmitter that sets or modify our perception of pain, appetite, and sleep. For people who wanted to feel more relaxed, consuming weed or marijuana that contains high levels of THC is the right option. Aside from giving you great mental relaxation, THC is also great for reducing aggression, relieve fatigue, and even hunger. THC is also a great anti-emetic compound. It is commonly used for relieving pain since it is an excellent muscle relaxant. Marijuana strains or varieties that have a high content of THC are great painkillers. It is used by many individuals who are suffering from back pain, headache, and even stomach ache. Unlike THC, the components of CBD lacks harmful cognitive effects. 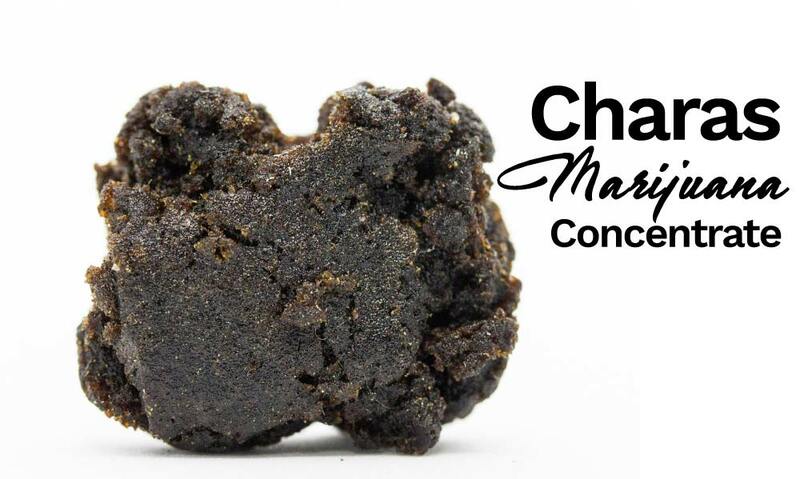 As what we have mentioned before, instead of giving you a euphoric high brought about by THC, CBD counters it. Many states consider THC as an illegal drug. Some governments believe that THC can impair reasoning and thinking. They also claim that it can alter one’s decision making. CBD is much more accepted in our society today than THC. Both CBD and THC are beneficial if properly used. These two cannabis compounds complement each other. They are like the ‘yin and yang’ of marijuana. When it comes to interacting with our body or endocannabinoid system, both CBD and THC act and grow the same. There’s not much difference between CBD and THC when it comes to giving us health benefits. Both of these compounds work together in order to help us relieve certain ailments or diseases. These two compounds have positive effects on our body. While both CBD and THC have their own purposes and benefits, if these two are combined, the can offer us more benefits. Indeed, both CBD and THC can work together in harmony. If you search on the web today, many physicians are prescribing marijuana strains that have balanced content of CBD and THC. This is because these two compounds, when combined together, are effective in relieving muscle spasm, getting rid of chronic pain, lowering your stress levels, inhibiting tumor cells, gives you relaxation, stops inflammation, and enhance your overall well-being. It is advisable that you check the CBD and THC content of a certain marijuana strain first before you choose to plant or consume it. 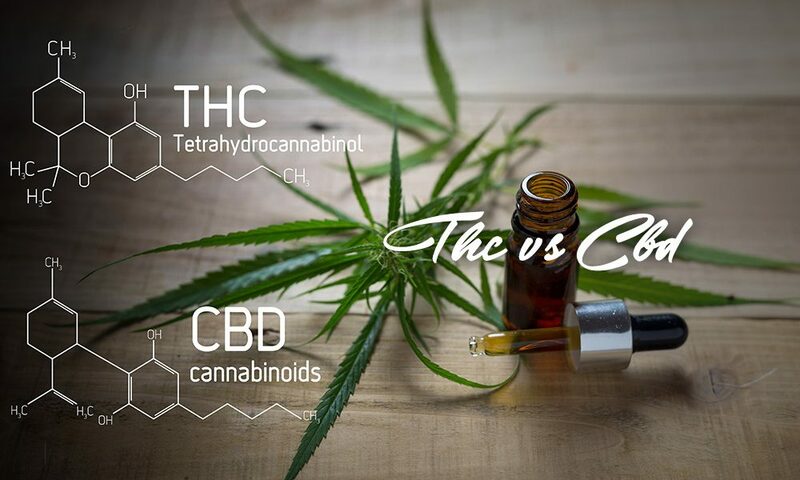 Again, knowing the differences and similarities of CBD and THC is truly critical. 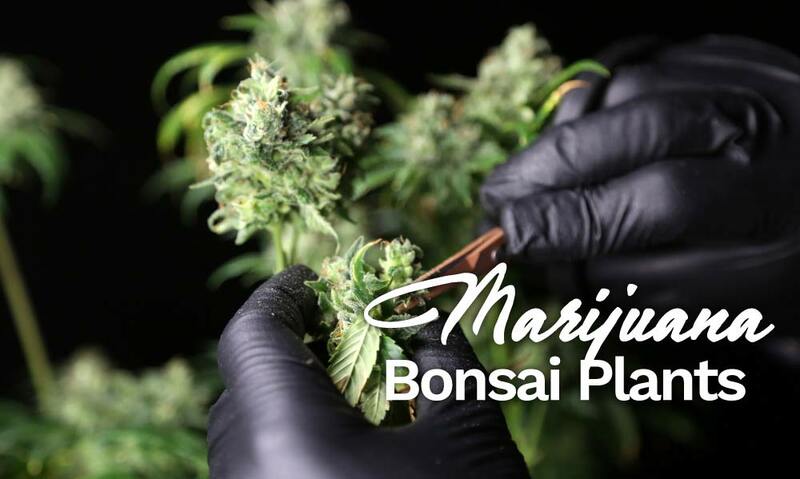 Aside from helping you decide which marijuana strain you should consume or cultivate, you will also know what to give to your loved ones who are suffering from certain ailments or diseases. Both CBD and THC are indeed beneficial and helpful to us human beings.